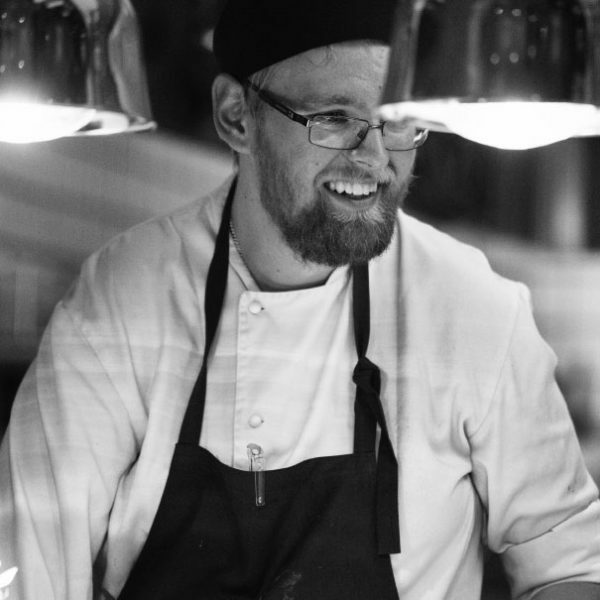 We’re open during spring, summer, autumn and around Christmas and New Year. Groups can book in at any time.  For more information, call +46 (0)72 1577557, drop us a line at kontakt@skaftogolfhotell.se, or fill out the booking form below. We have 5 rooms in total: 5 Standard Doubles.